Join us for fantastic salmon and trout fishing. 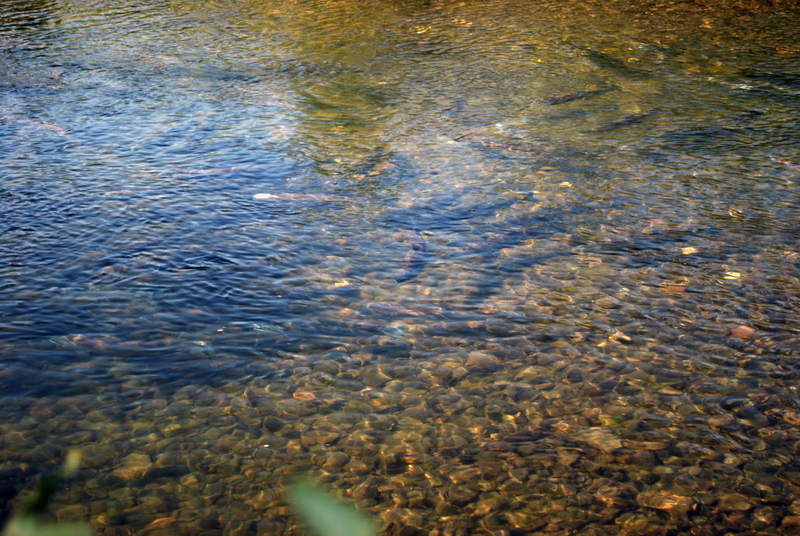 Our river will thrill you with its variety. 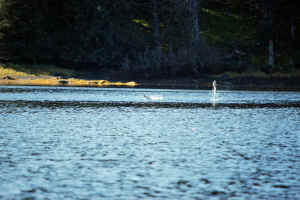 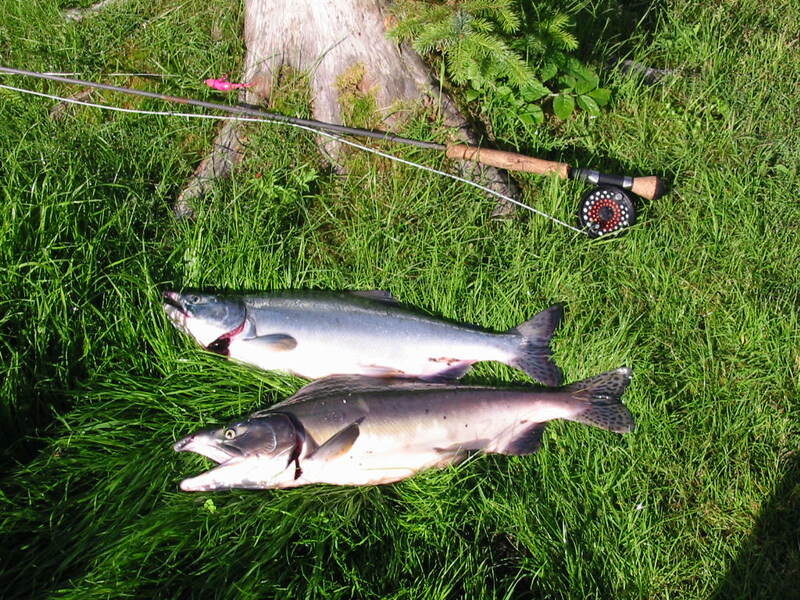 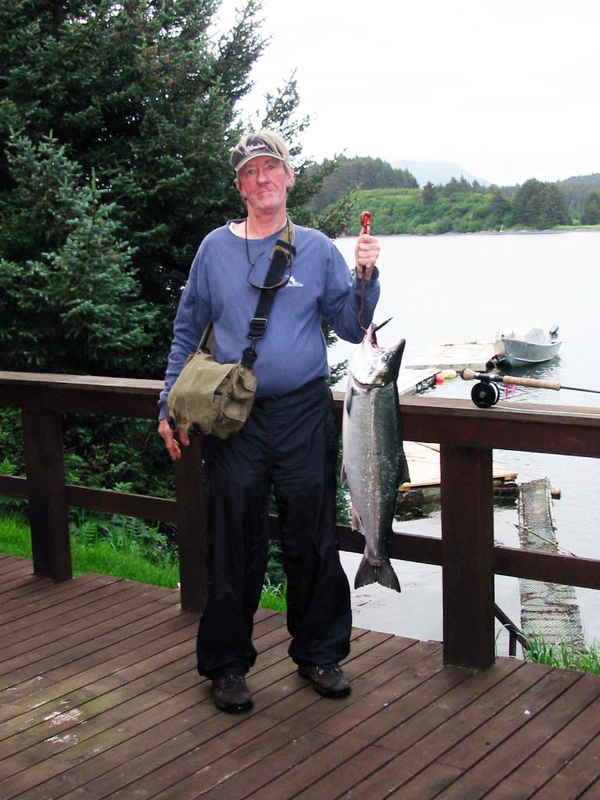 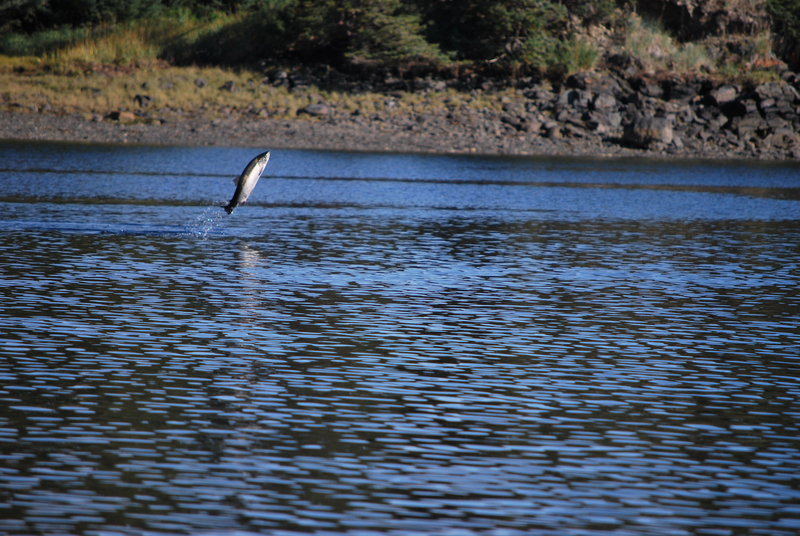 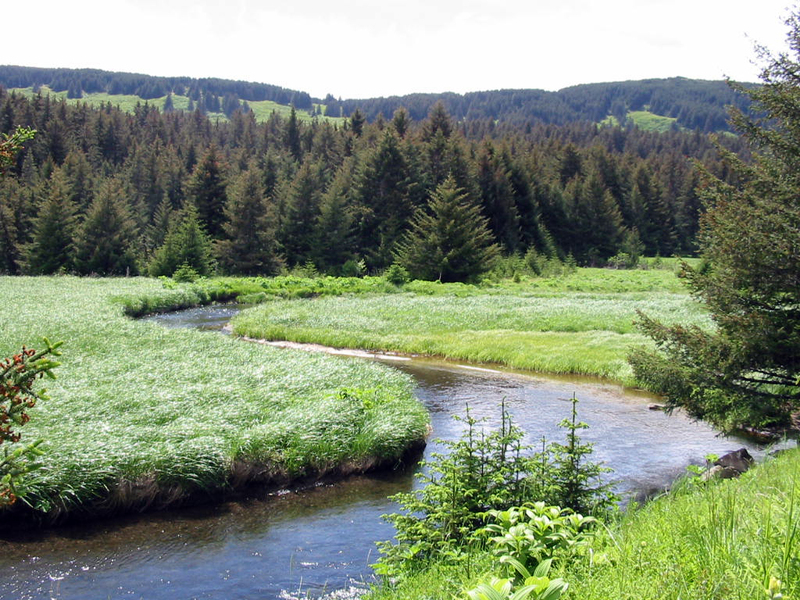 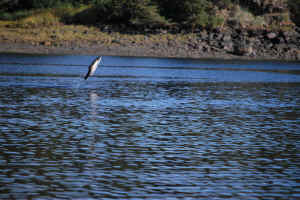 It is here that you will find the Silvers, Pinks, and Dolly Varden Trout. It will come as no surprise to catch your limit for the fish of your choice. 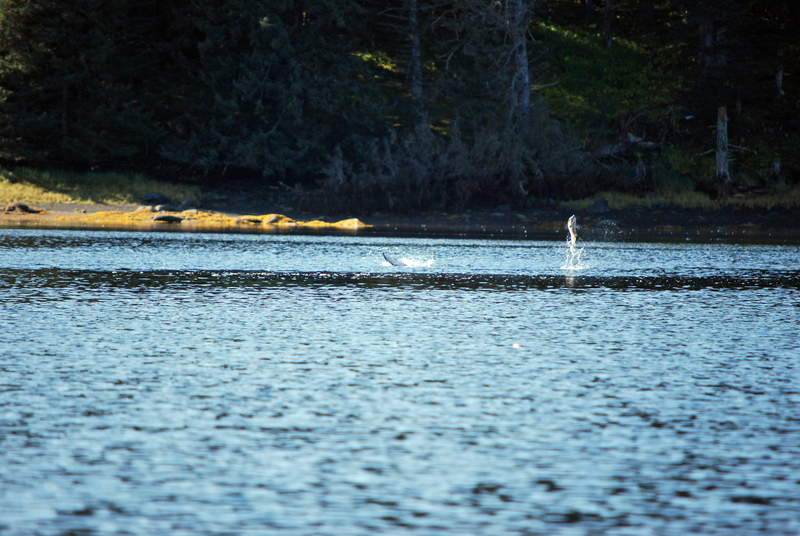 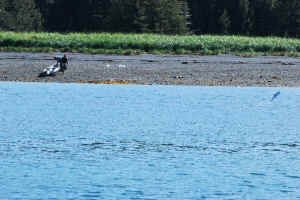 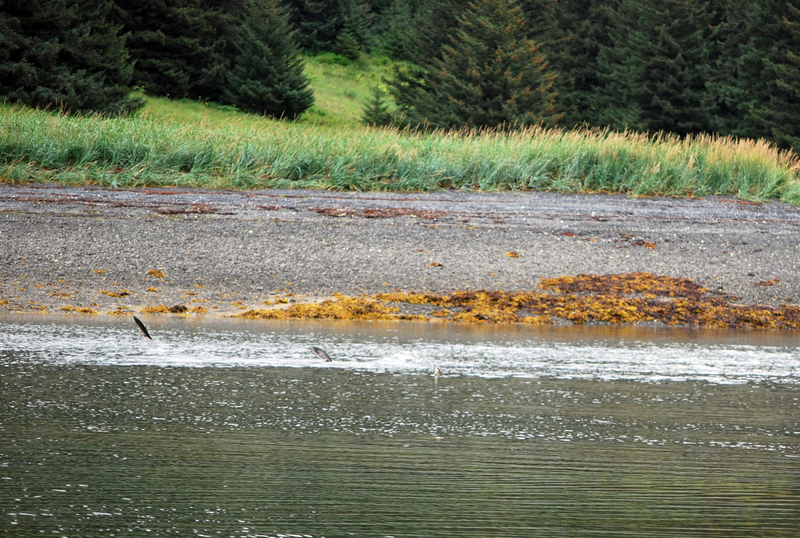 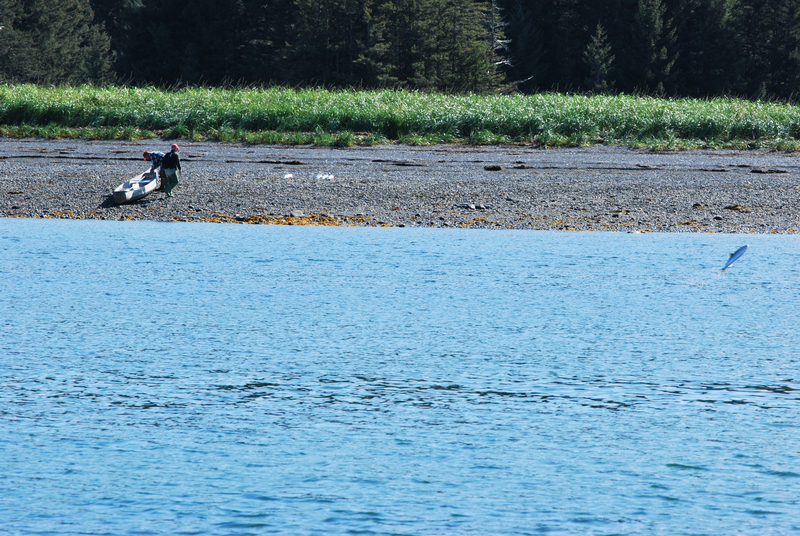 While fishing you can expect to catch sight of Bald Eagles flying overhead, deer and foxes on the beach, or maybe even a Kodiak Bear. 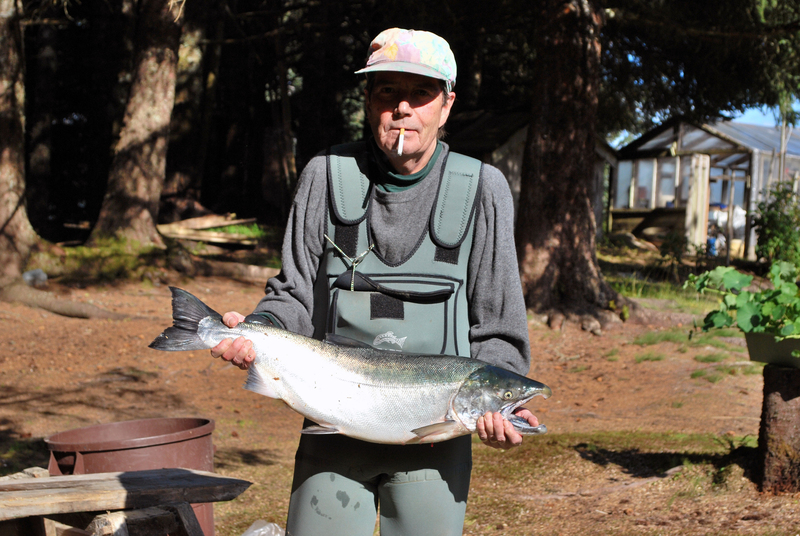 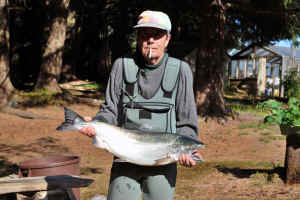 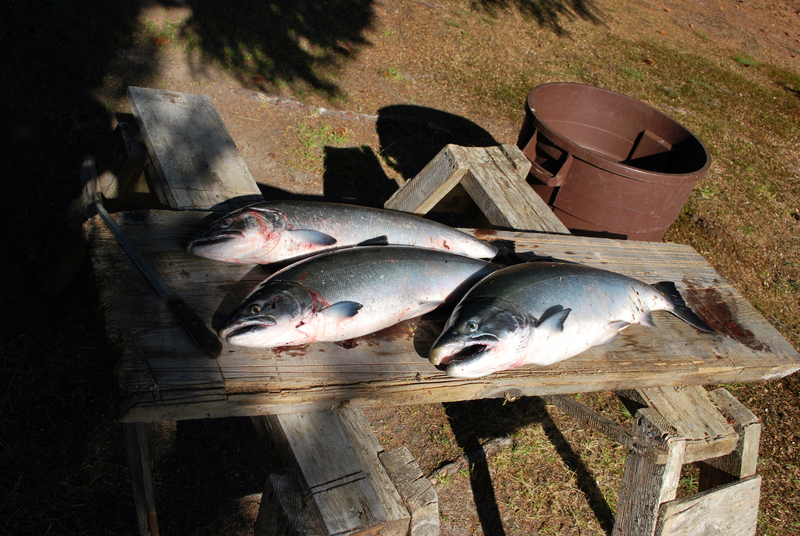 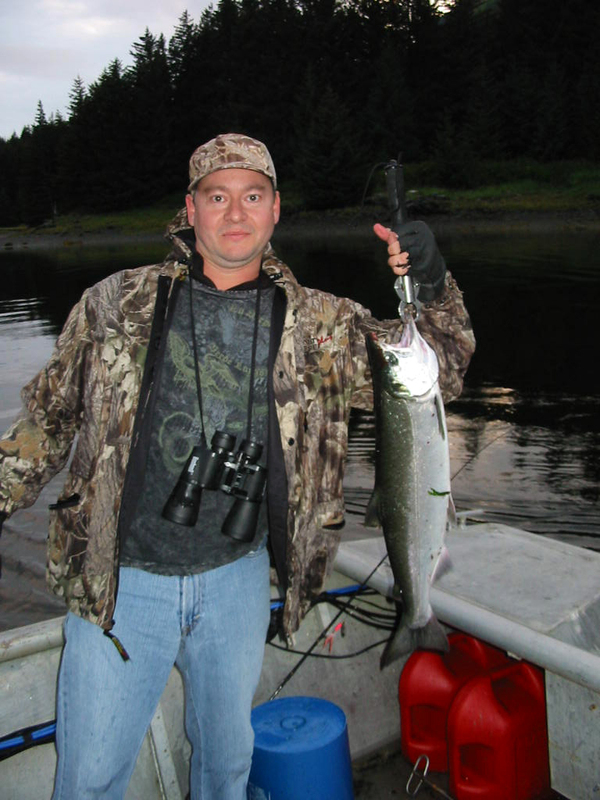 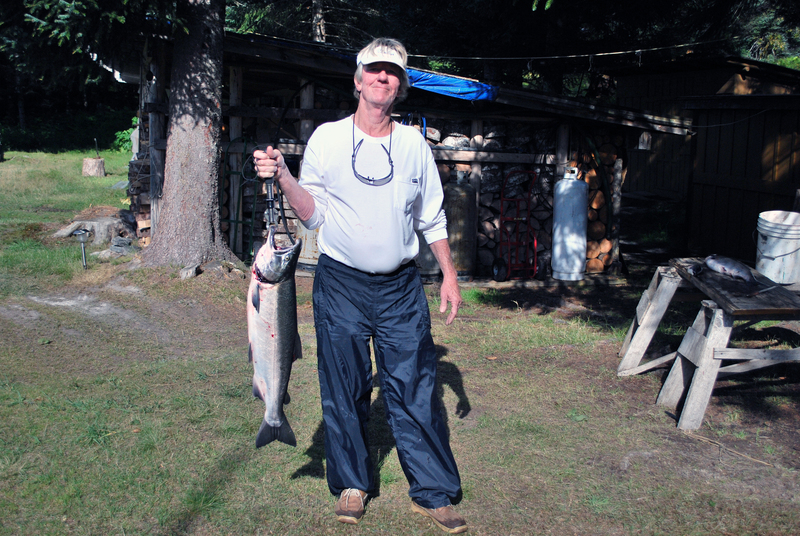 Silver Salmon August until October. 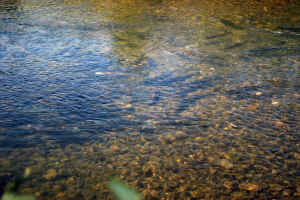 Excellent fly fishing within walking distance. 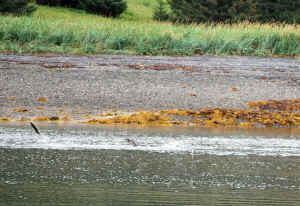 Dolly Varden They are always there whenever the salmon are running.